Elegant pen. Perfect for any nail stylist. Great gadget for every beauty salon. 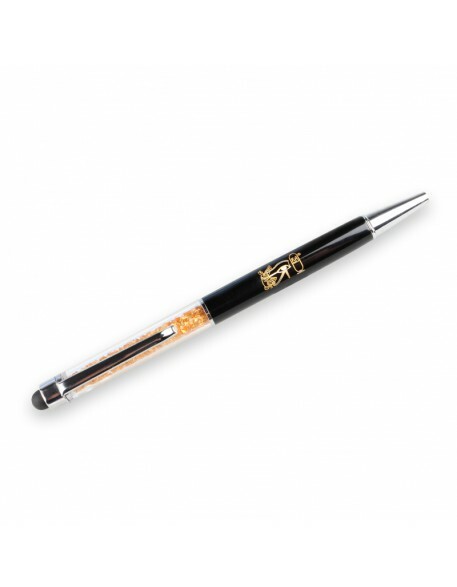 Unique design and rhinestones enclosed in transparent top of pen.